Life Provocateur is a modern blog related to coaching and personal success. 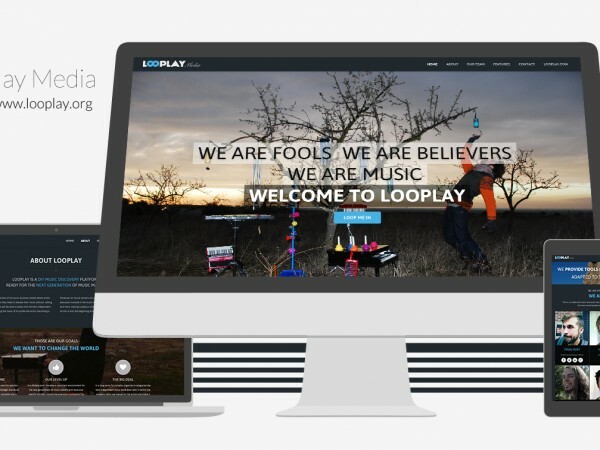 We’ve delivered a fresh responsive interface with some cool blogging features on background to make the site stand among others. 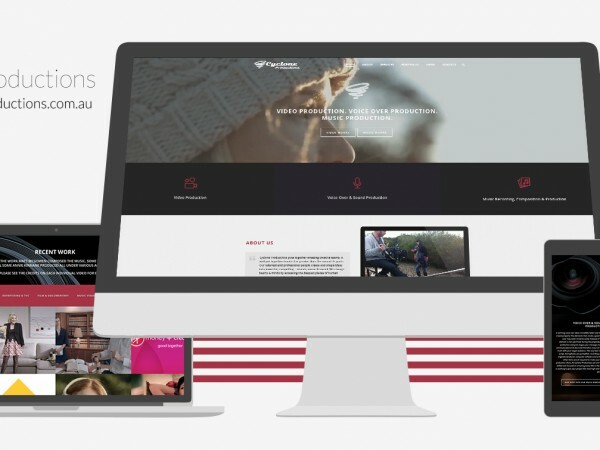 We have managed a cool and visual website for the Australian Audio/Video Production company Cyclone Productions, including a cool AJAX portfolio with all their Video & Audio works. 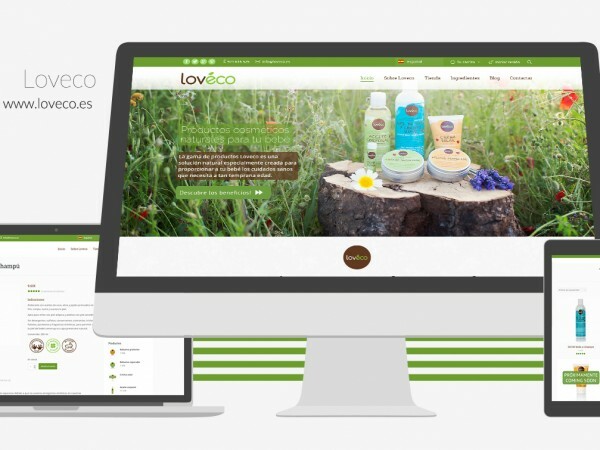 We have designed and developed this gorgeous multilanguage WordPress website for Loveco children care products using Woocommerce to manage their shop online.